Elle Cochran leads the environmental way with her IED committee once again this afternoon with a proposed bill that would ban any product (mostly sunscreen) that contained Oxybenzone and Octinoxate. Countless testifiers, including KCA, submitted testimony in favor, & we did not hear a single opponent. 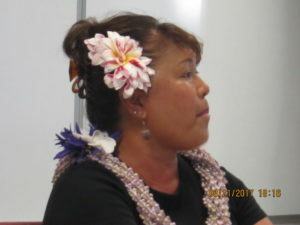 In this initial committee hearing there were lots of questions and requests for additional information as expected, and the matter was deferred until November. We have pushed for this action since last year, and posted data on it earlier this year SEE: http://gokihei.org/environment/what-about-sunscreen-containing-oxybenzone-would-you-use-it-when-in-the-ocean-is-it-harmful-to-coral-are-there-reasonable-alternatives-should-there-be-legislative-action. 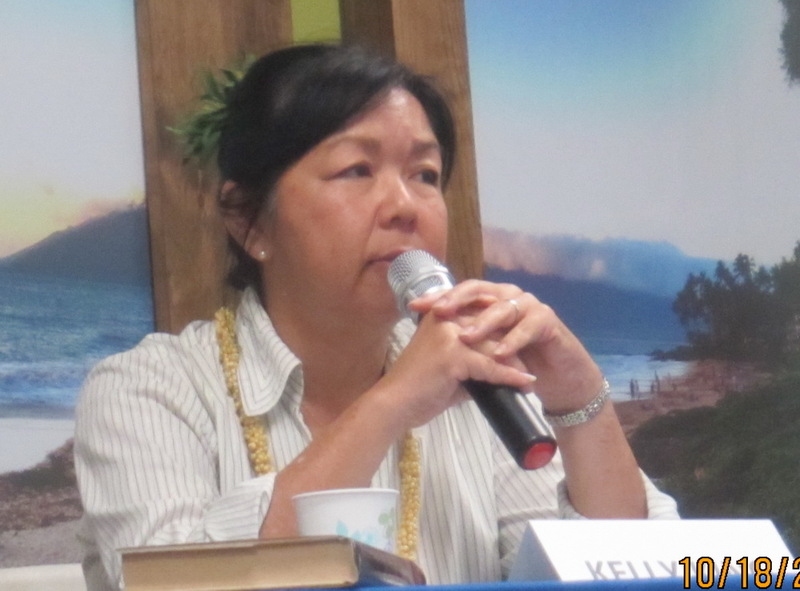 We submitted testimony to the state Legislators in the 2017 session, but failed to get a hearing on either of two bills in Kihei Rep McKelvey’s committee. So both bills died.